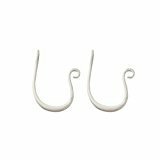 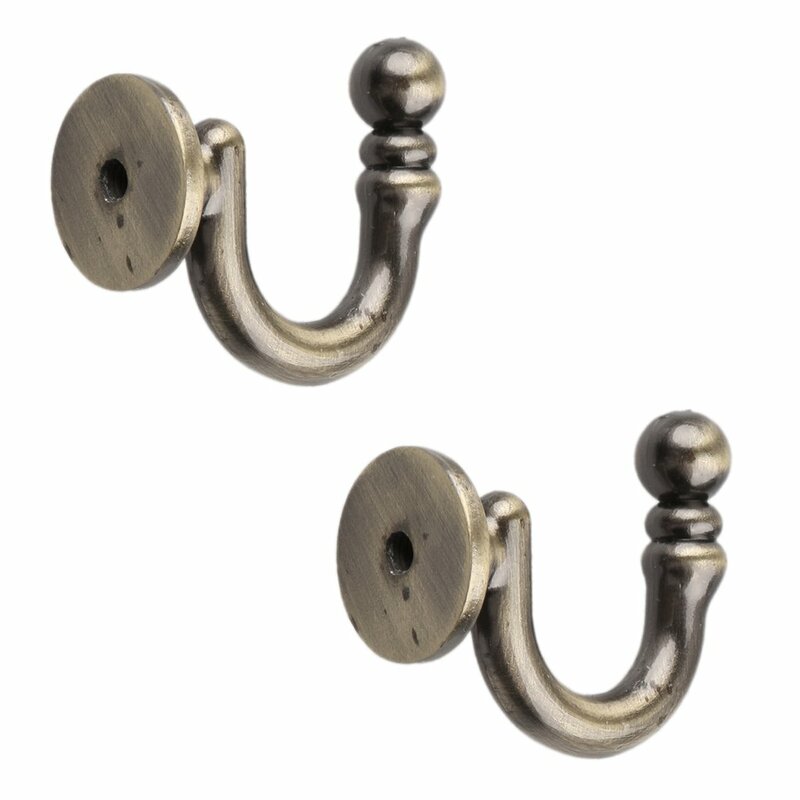 ✬ This pair of curtain tiebacks will go well with any home decor and grace your room space. 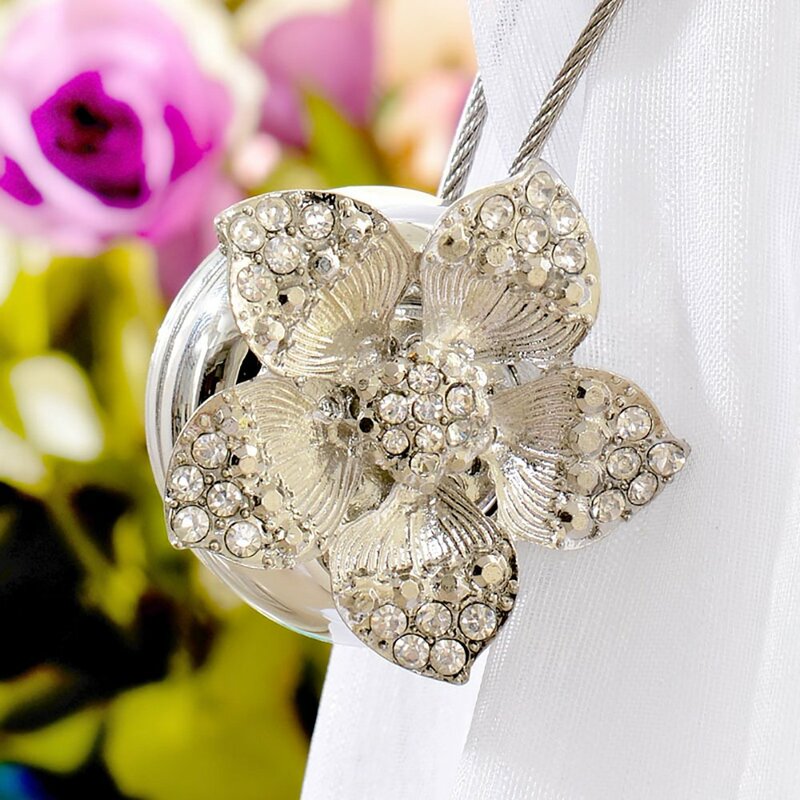 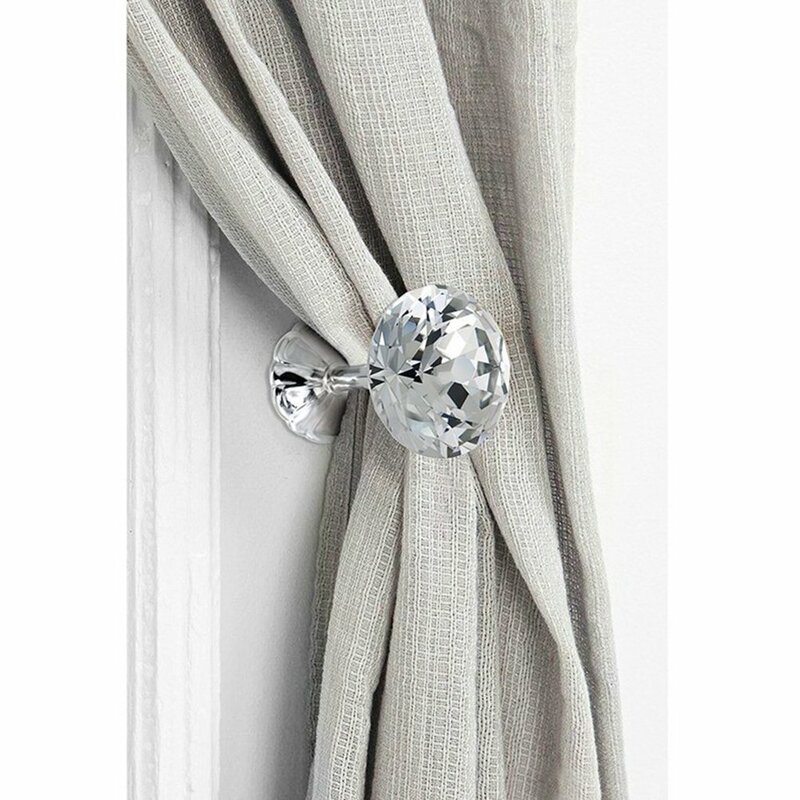 Decorative curtain tiebacks feature with enduring quality, classic styling and timeless beauty. 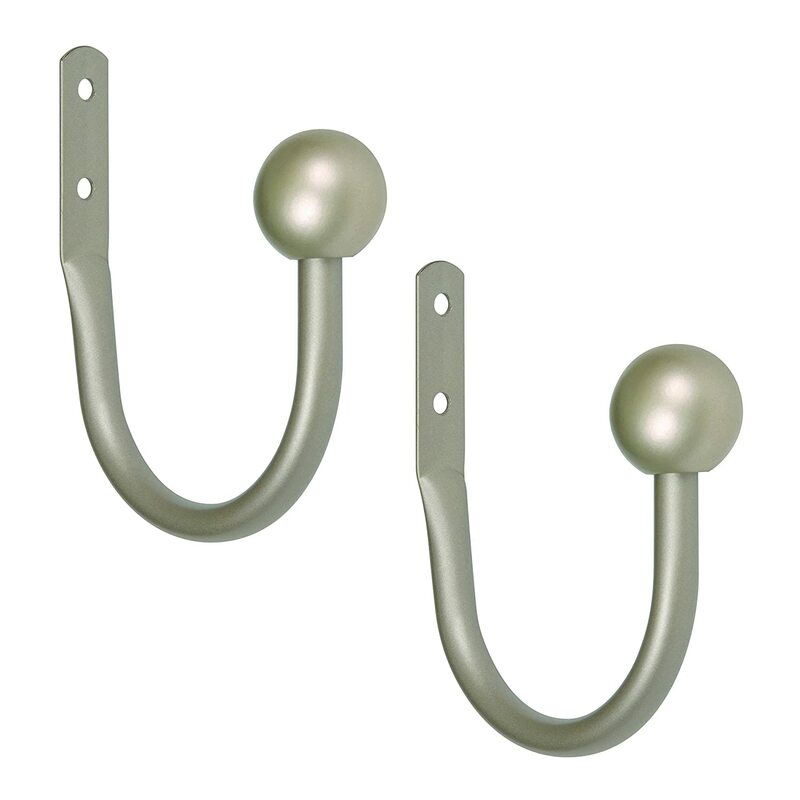 ✬ If you install the hook on a wooden wall, just use the metal screw is ok.If you install the hook on a cement wall ,please install the white screw on the wall first,then install the metal screw. 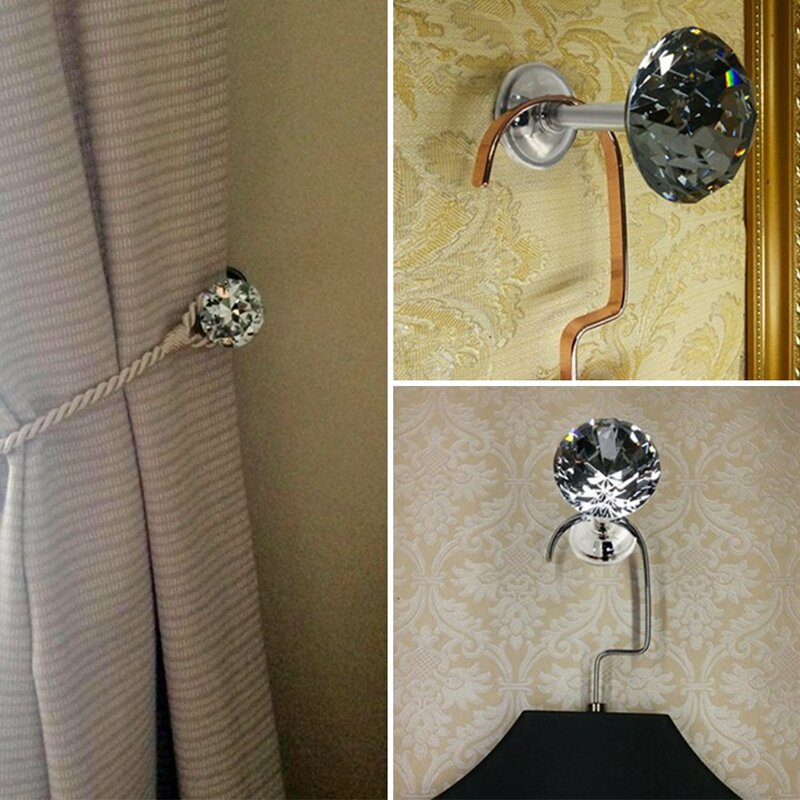 ✬ Multipurpose: Not only apply to hold curtain, but also can hold Coat and clothing, towel, bag and so on. 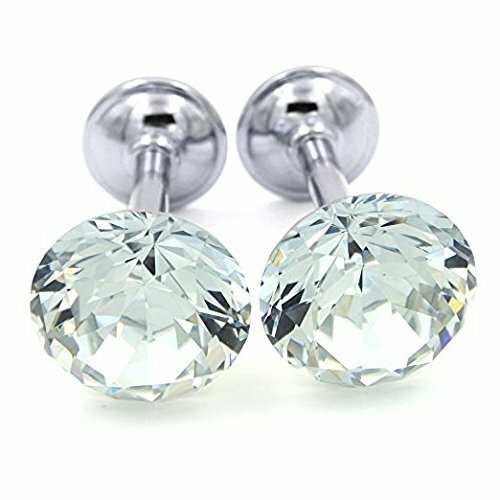 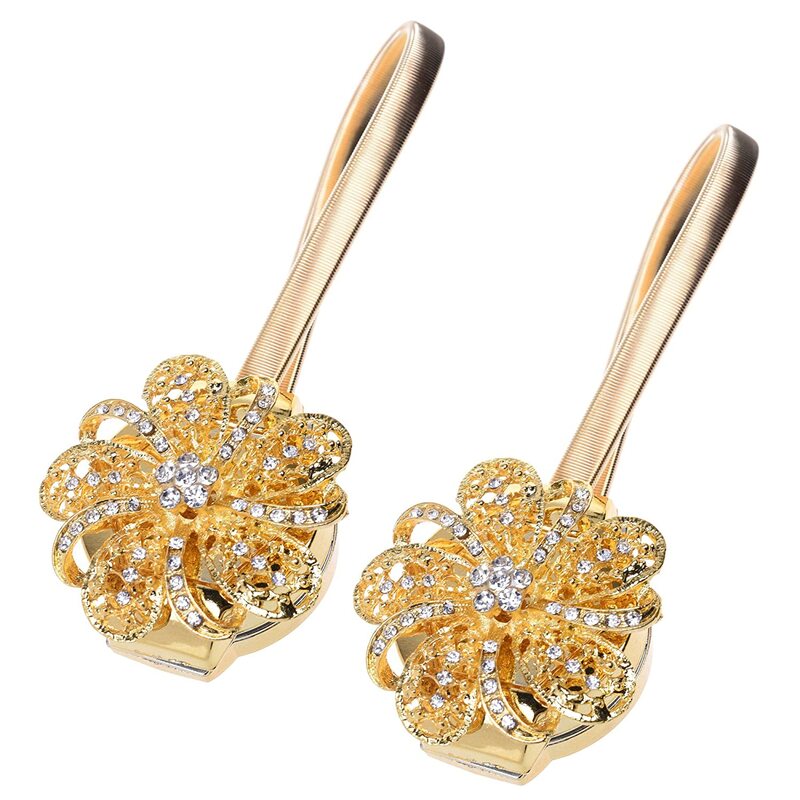 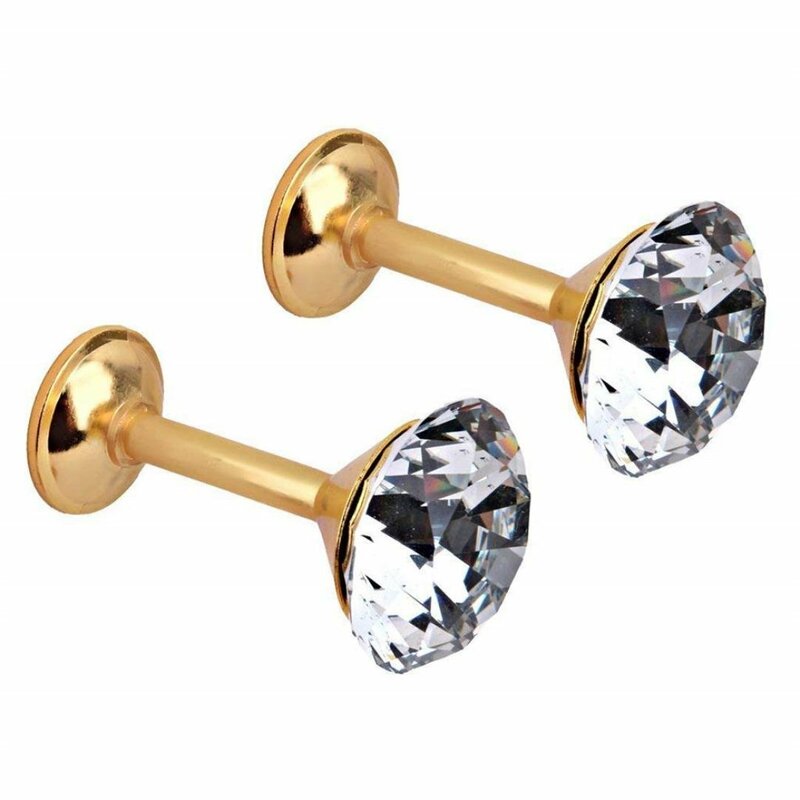 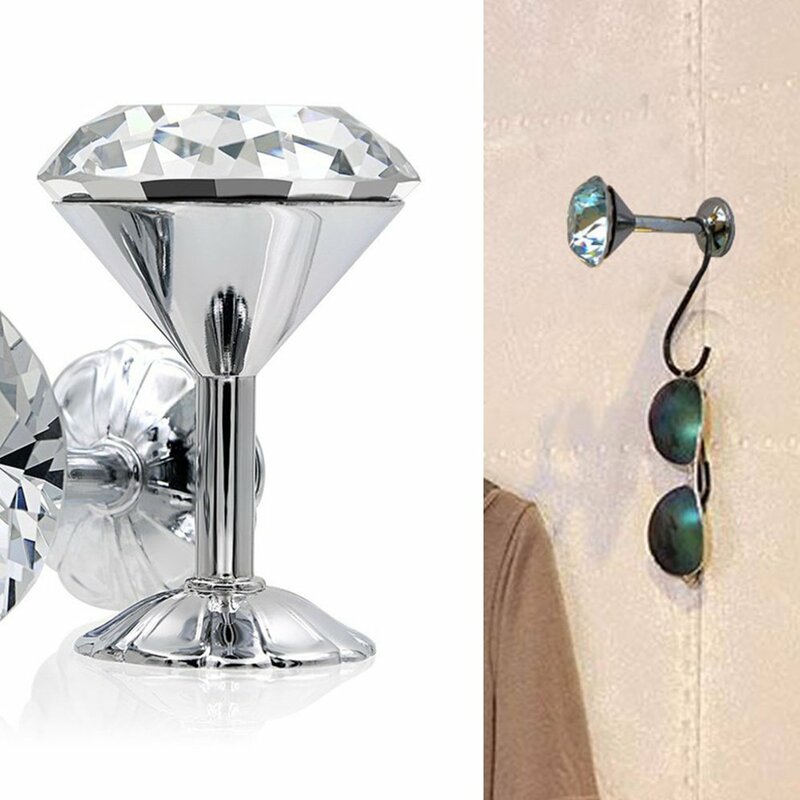 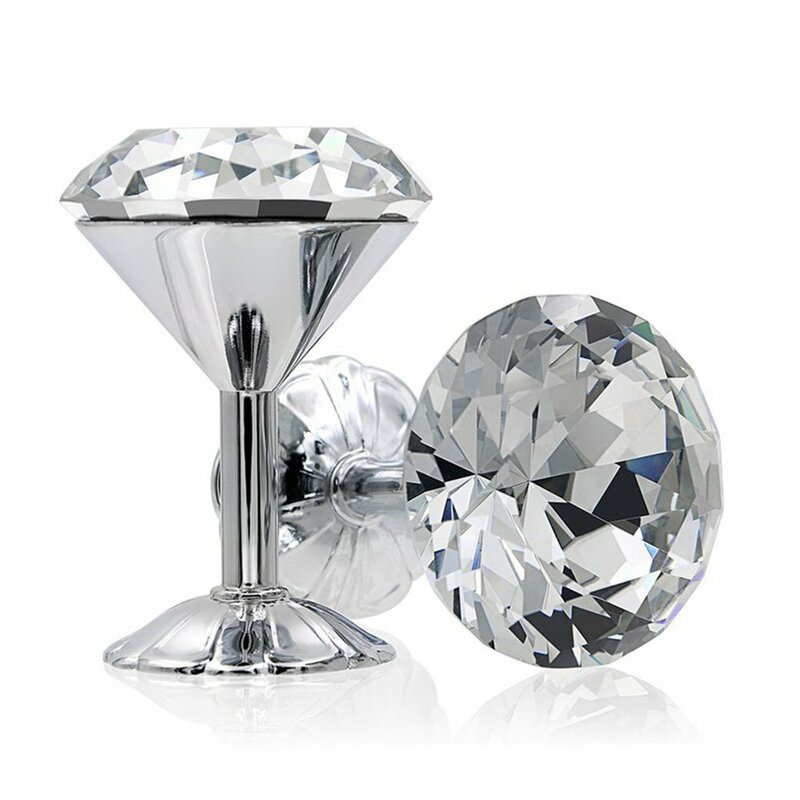 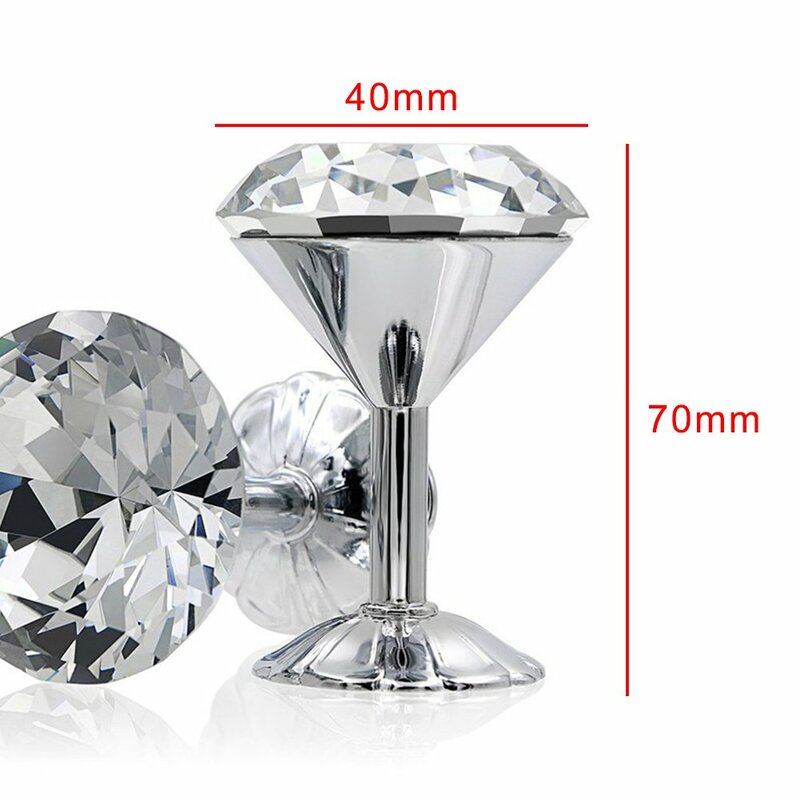 ✬Delicate and unique shiny big rhinestone design, excellent match for traditional, classic or even modern themed rooms. 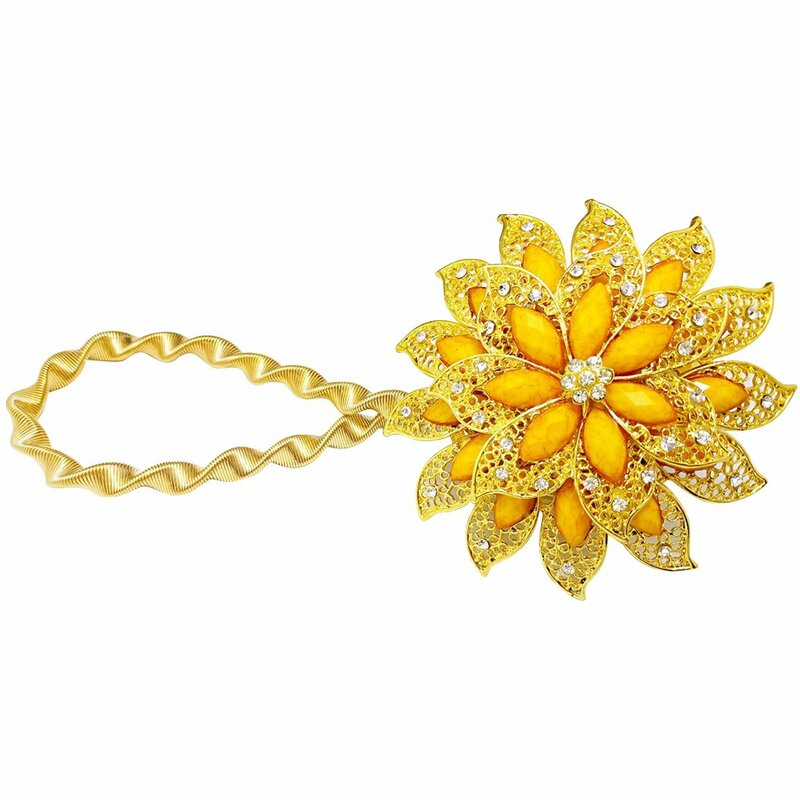 Electroplated zinc alloy material, not easy rust, not easy fade. 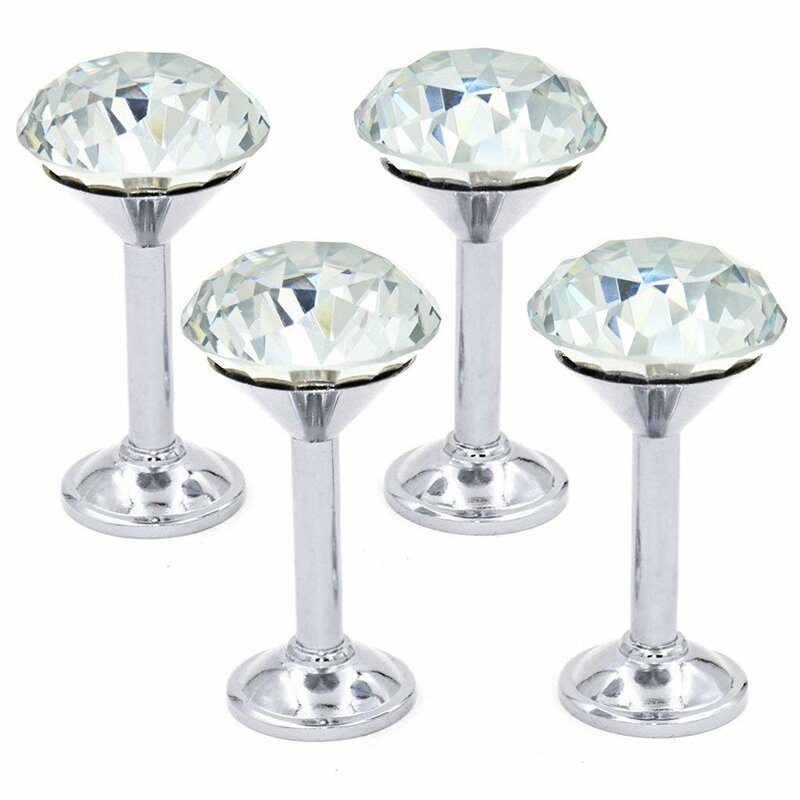 Delicate and unique shiny big rhinestone design, excellent match for traditional, classic or even modern themed rooms. 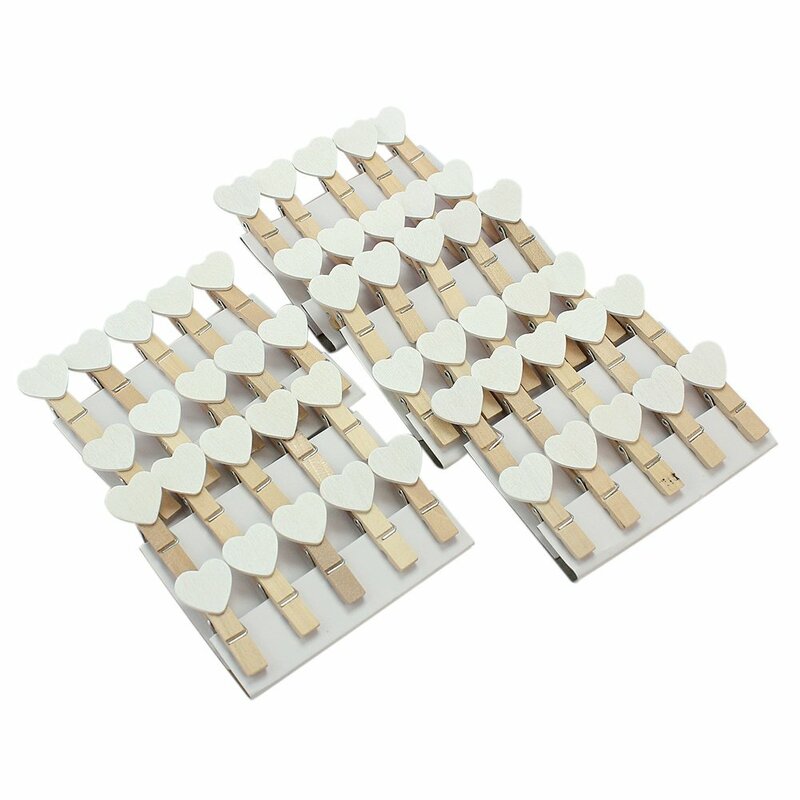 Huge load capacity, durable and reliable.